Doorbells are simple pieces of home equipment that let you know a visitor has arrived. They're useful if you are too far from the front door to hear someone knocking. 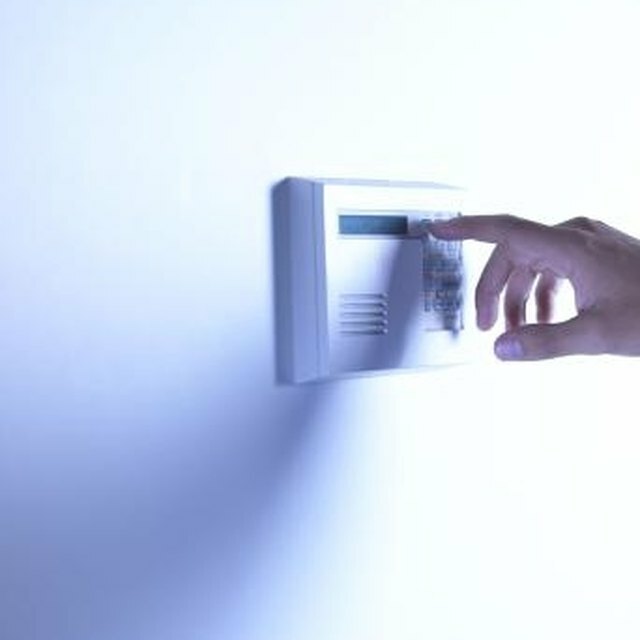 The electrical wiring inside doorbells is protected from the elements, but sometimes physical wear and malfunctions can cause the unit to stop working. Stuck buttons or broken springs make them worthless. Learn how to change out your old doorbell with a new one. Broken Doorbells Can Be Easily Replaced. Turn off the electricity to the doorbell. Voltage levels are low, but it is a necessary safety procedure. Remove the broken doorbell. Most doorbells are affixed by 2 screws in the faceplate. Unscrew these. Detach the wires connected to the button apparatus. Pay attention to where they were attached; you'll need to reattach those wires to the corresponding parts on the new doorbell. Connect the wires to the new doorbell. This should consist of securing contact between exposed wire and terminals on the back of the new doorbell. Secure the new doorbell. Many new doorbells will come with screws that you can use. Affix it tightly to the same position as the previous doorbell. Frayed electrical wires can be fixed with wire strippers. Cut the frayed part away, and make sure the power is still off. Use strippers to expose fresh wire to the doorbell. Never forget you're working with a wired electric product. Make sure the power is off before you begin work.